Zorro is back! Following the announcement that Lantica Media and Sobini Films would partner to bring the swashbuckling masked hero to life for a new reboot, Jonas Cuaron has been announced to write and helm the film, which is titled Z.
Cuaron’s most notable work is Gravity, the 2013 space film he co-wrote with his father, Alfonso. Starring Sandra Bullock and George Clooney, the film went on to win several Oscars, though not for his writing. With few directing credits to his name, Jonas will release his second feature film directorial effort, the Jeffrey Dean Morgan-led Desierto, later this year. Back in 2013, it was also reported that Jonas would pen an Atlantis film called The Lost City, though not much has since been revealed about the project. 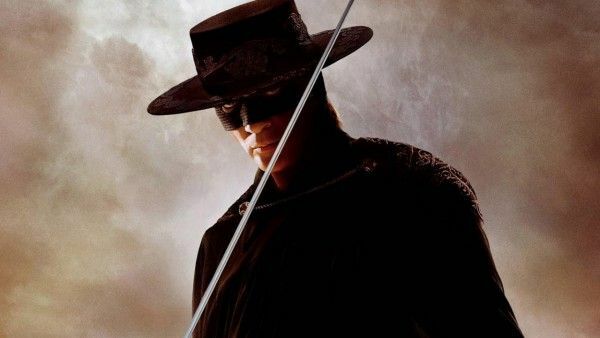 The Zorro reboot, for now, will be his biggest undertaking yet. We are very fortunate to have Jonás on this film. His love of cinema is evident in his work and he is very talented in his ability to tell a compelling story. We look forward to seeing where his vision will take us. When the film was announced for production last year, it bore the title Zorro Reborn and was described as a “re-imagining of the classic legend” that’s “set in the near future.” The Hollywood Reporter further stated at the time that it’s a post-apocalyptic take on the hero, but maintaining his battles against tyrants. 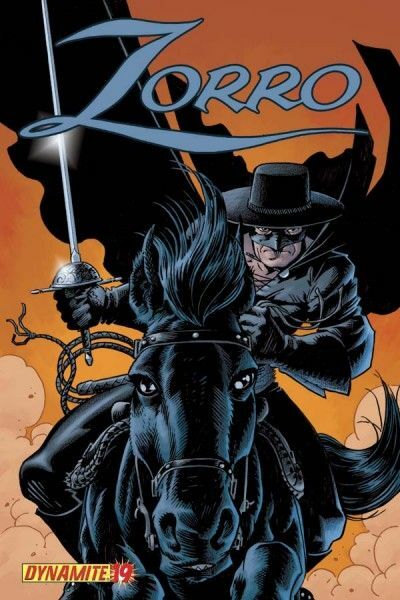 Elsewhere, it was described as getting a Dark Knight-esque treatment, which brings this cycle full circle as the character of Batman was partly inspired by Zorro. These various updates have been slowly trickling in over the last few years, indicating this has been a long-gestating project only finally making larger strides forward. Filming on Z is aiming to begin filming in the Dominican Republic this March, while a release date has yet to be announced.